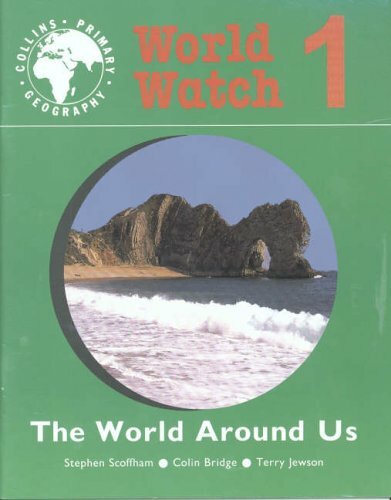 World Watch 1 - The World Around Us, covers aspects of physical, human and environmental geography. The title focuses on landscapes; water sources; climate; means of transport; farming, and habitat protection. Case studies allow students to compare and contrast the landscapes and settlements of Scotland, France and Asia.